The bottom dual coil heads are made only for Innokin iClear 30B BDC Clearomizer(Bottom Dual Coil). Each coil head is made with 2 coils, so it can produce more vapor and forward ejuice more easiyl to the heating part than regular clearomizers. The dual coil heads for iClear 30B are NOT compatible with Innokin Dual Coil iClear 30. 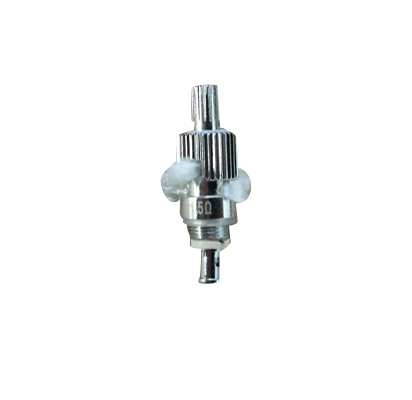 The coil heads for iClear 30 are NOT compatible with iClear 30B.